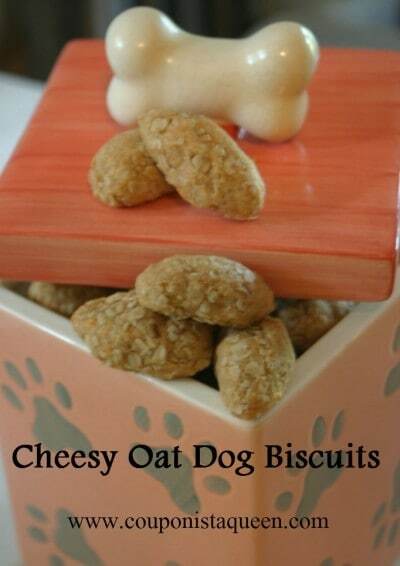 Make some easy and yummy treats for your dogs that you can eat also. Everything is natural. The dogs LOVE them! 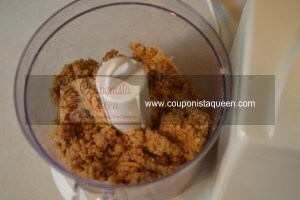 In a food processor, combine all but the water until the ingredients are coarse and crumbled. 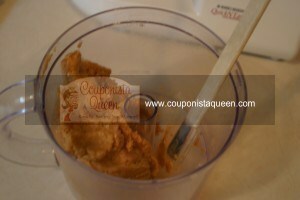 You can also use a mixer but the dough will be coarser. While the processor is running, slowly add in the water until a soft dough forms. You may need more or less than 5 Tablespoons. 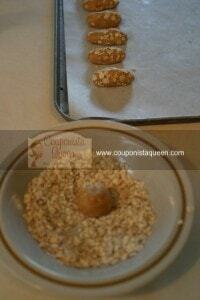 Roll into 1-1/2 inch balls and roll into a bowl of oats. 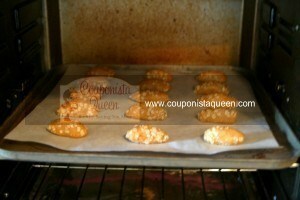 Shape into a log 2 inches long and place onto an ungreased cookie sheet. I use parchment sheets when I bake cookies (and dog biscuits). Place into the preheated 350° oven on the middle rack for 11-13 minutes for softer biscuits and 14-15 minutes for crunchier biscuits. 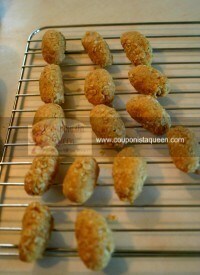 If they turn golden but the time is not elapsed, cover loosely with foil until the time is up. or Pin/Repin on Pinterest. Enjoy! Thanks Terri! I followed you back and wow you have some nice pins. When I get time, I am totally checking them put. Thanks!